The 2017 Acura MDX is available for purchase, and you may be asking yourself, “What’s new with the Acura MDX?” Allow me to tell you! We all love safety features, right? Well, it’s my pleasure to tell you that the AcuraWatch safety and driver assist (my absolute favorite set of features on my RDX) now comes standard on all ’17 Acura MDX models. I repeat: it comes STANDARD. 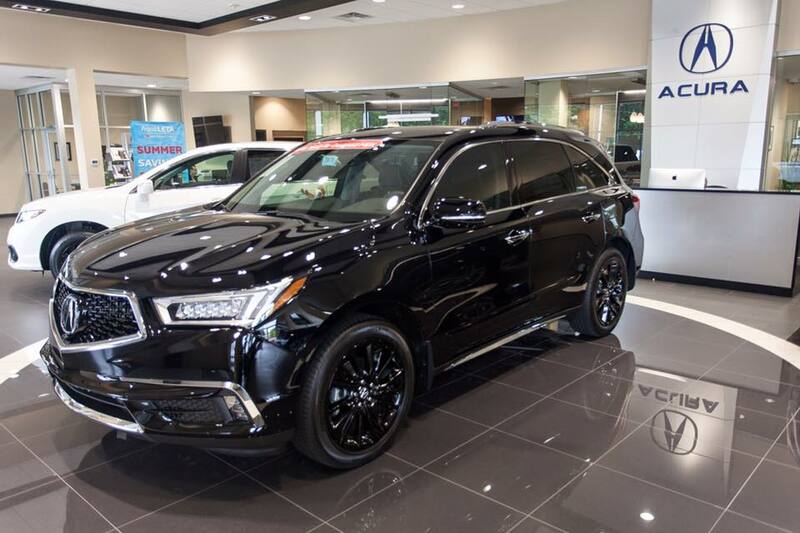 In my personal opinion, this feature is the definition of luxury as it has every measure in place to keep you and your family as safe on the roads as possible, and now it comes on every single Acura MDX–regardless of package. This change alone is enough of a reason to check out the ‘17 Acura MDX. Seating is an important feature to those in the market for an SUV, and the brilliant designers at Acura did not disappoint with their addition to the ‘17 Acura MDX: captains chairs. For those selecting the Advance package, you’ll enjoy these spacious seats (did we mention they have three levels of heating to cater to your comfort? ), which surround a center console equipped with not one, but two USB ports (because neither you or your neighbor want a dead phone). Lastly, in an effort to take your comfort-level up a notch (which we didn’t think was possible), they’ve added the ability to slide backward (or forward) 6 additional inches, which provides an abundance of legroom for even your tallest comrades. If the AcuraWatch and captain’s chairs aren’t enough for you, perhaps you’ll be happy to hear that the Acura MDX now has up to 6 USB ports, power-folding side mirrors (perfect for those tight parking spots), and beautiful hardwood throughout the interior. 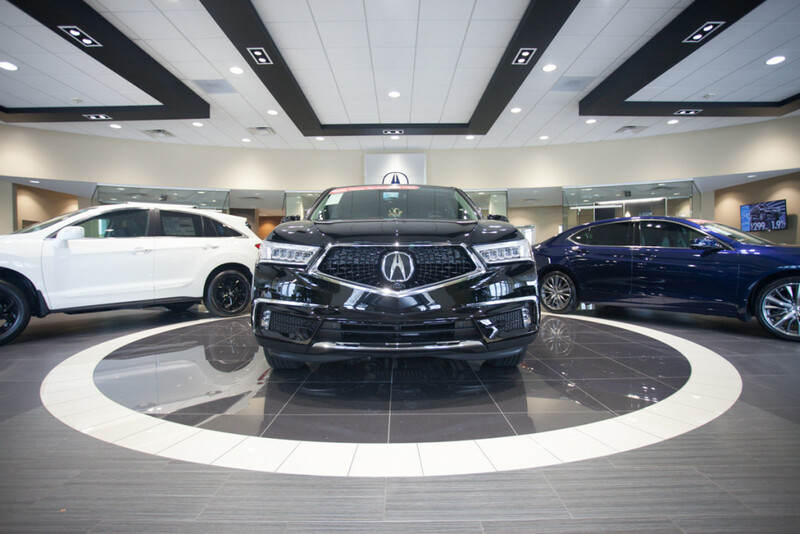 These are just a number of the incredible features of the ‘17 Acura MDX, but to truly appreciate all it’s offerings, you must see it in person. Stop by soon and take one for a spin–we’re pretty confident you’ll love it. Have any questions? For more info on the new 2017 Acura MDX in St. Louis, contact us here.